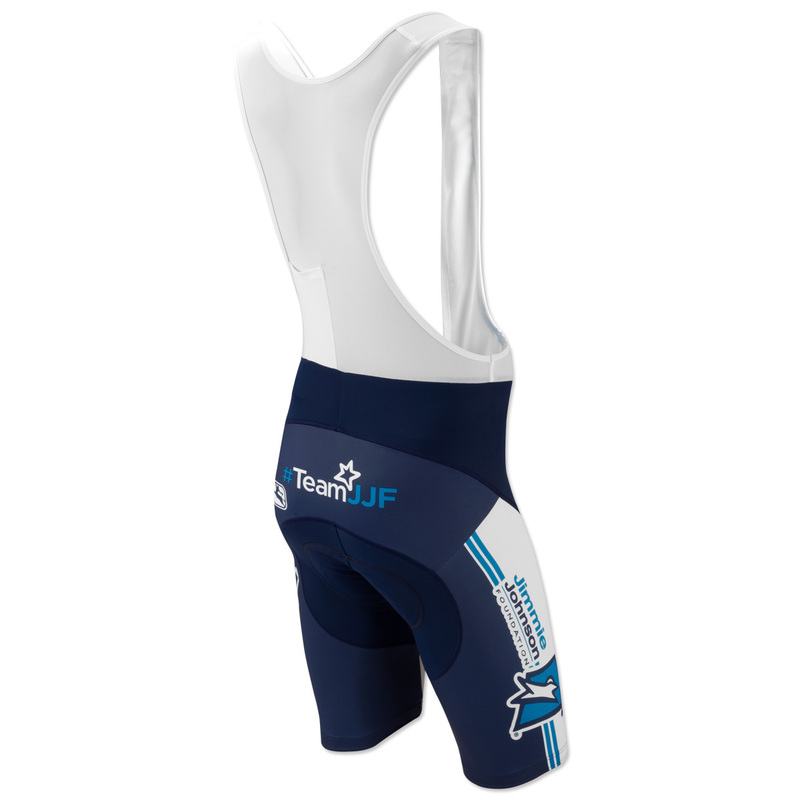 Join #TeamJJF and show your support for the Jimmie Johnson Foundation on your bike with these Giordana Men’s Cycling shorts with bibs! 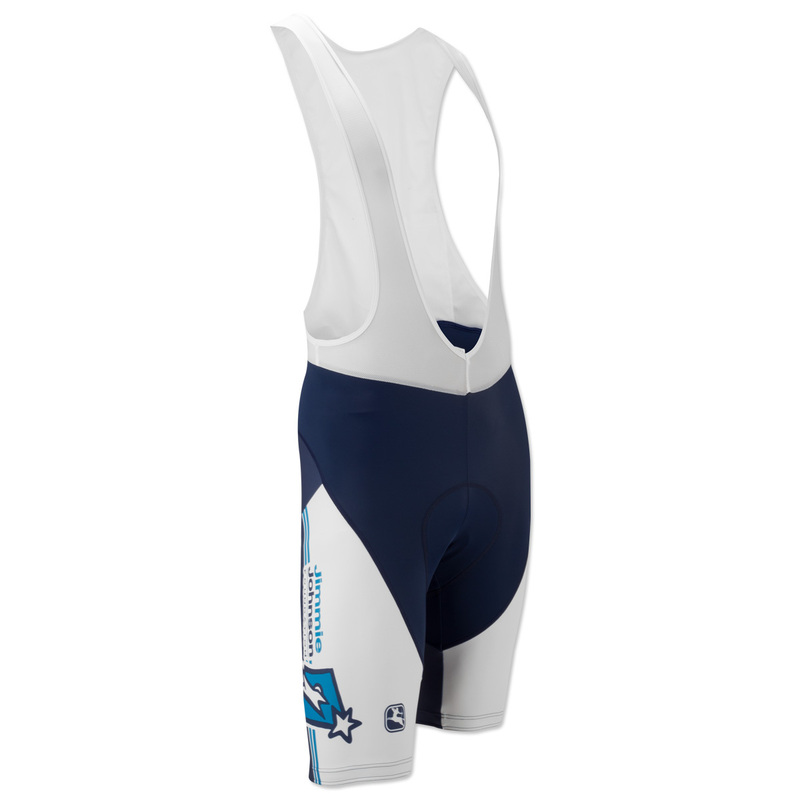 Just like the one Jimmie wears, these navy and white ride fit cycling shorts are a great addition to your collection. 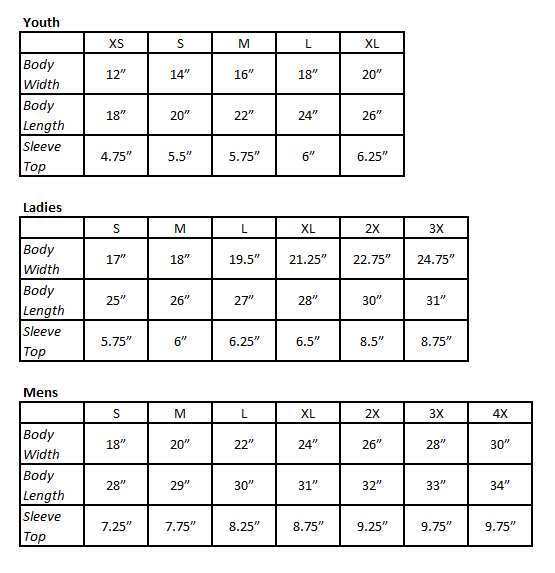 A portion of the proceeds from the sale of these will go directly to help fuel schools in need. Danke für die tolle Radhose. Ich bin begeistert von der guten Qualität. Sehr hochwertig mit tollem Druck und Design. Made in Italy. Ich werde mich immer freuen Jimmie Johnsons race-clothing auf dem Rad zu tragen. Ich kann die cycling short bedenkenlos weiterempfehlen. Als und Johnson Fan und Radsportler ist es sozusagen "Pflicht" sie zu kaufen. Ich werde immer Freude an den Radsachen haben. Vielen Dank an den super shop! Vielen Dank, thanks very much!! !